You love learning about dreams, myths, and the unconscious. You’re fascinated by depth psychology and the ideas of Carl Jung, James Hillman, Joseph Campbell, and Marion Woodman. Perhaps you’re interested in applying these concepts in a way that heeds your calling and serves others in the world, whether as a licensed practitioner, educator, creative, community organizer, or something else. 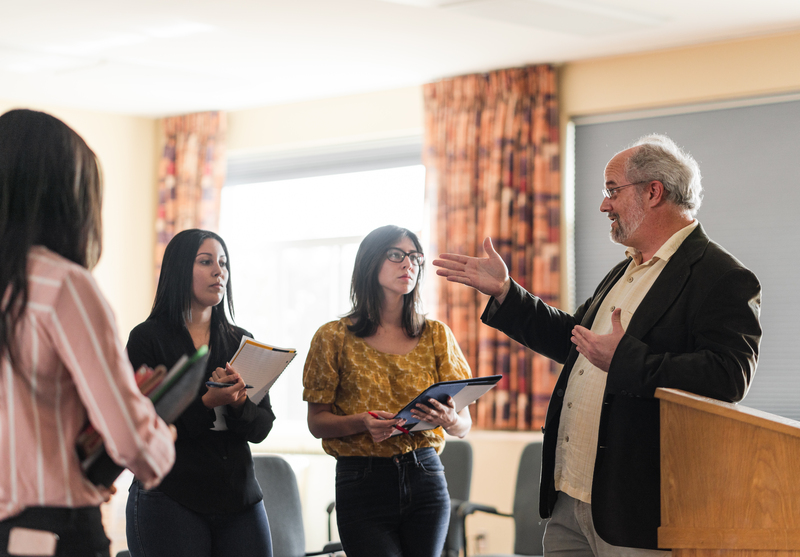 At our Pacifica Information Days, you will learn how our Institute’s distinctive graduate programs, all grounded in depth psychology, can help open up more opportunities to pursue your calling. Each event allows you to speak with students and alumni about their experiences, participate in ongoing dialogue with other individuals, visit Pacifica's two campuses, bookstore, archives and libraries, and enjoy a unique featured presentation by a special guest or Pacifica faculty member. 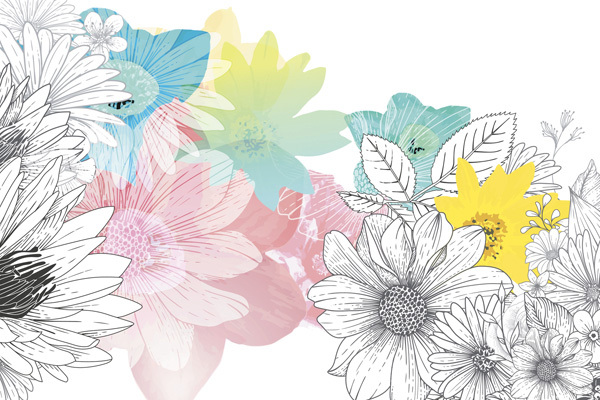 Creative self-expression: Does it come easily to you, or do you struggle with writer’s block? If you’re interested in learning a variety of techniques to deepen your creative writing ability as well as methods to recognize and resolve personal writing blocks, then check out The Creative Self: Secrets, Dreams, and Wishes, a one-day writing workshop with Dr. Fanny Brewster happening March 1st at Pacifica’s Ladera Lane Campus. Dr. Brewster will guide you in exploring how our secrets, dreams, and wishes, when given over to the Creative Self, can free us to live more authentic, rich lives and express the endless possibilities of becoming more creative through writing poetry and memoir. She will also teach the "active imagination" process, a technique Carl Jung developed to help bridge the gap between conscious and unconscious minds. Do you have a desire to cultivate a soul-filled or mythic consciousness in your creative imagination, and want to develop your personal reflections or memoir writing in a longer, more rigorous program? Pacifica’s highly acclaimed 9-Month Memoir Writing Certificate Program, Writing Down the Soul, is the program for you. Led by writers/psychologists/educators Maureen Murdock, Ph.D., Daphne Dodson, Ph.D., and Jennifer Leigh Selig, Ph.D., this intensive program is comprised of two required residential sessions at Pacifica’s Ladera Lane Campus beginning in March, an online format, and an optional summer residential retreat week. 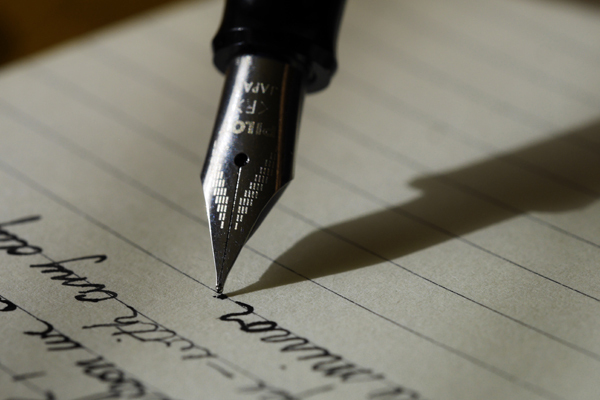 Unlike a traditional creative writing program, Writing Down the Soul has no prerequisites and welcomes anyone with an interest in memoir writing; it also brings in perspectives from depth psychology to inspire both your craft and calling. What are the meaning and value of dreams in psychotherapy and in creating art? How do depth psychological methods, particularly arts-based methods, assist in the practice of psychotherapy? How can we use Jung’s method of “active imagination” not only in psychotherapy, but also in personal growth and artistic practices? Learn from scholars, psychotherapists, and members of the art community as we come together to collectively expand our understanding of depth psychology. 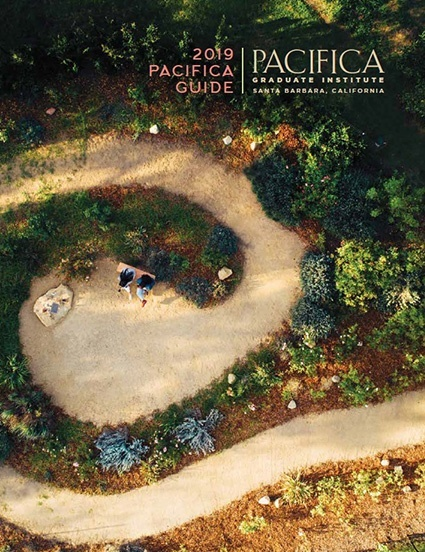 In this 4-day event, Pacifica Graduate Institute and the University of California Santa Barbara will feature lectures and presentations, panel discussions, plus several museum exhibits on both campuses, including art from C.G. Jung's Red Book. The conference will also feature the book launch and reception for The Art of C.G. Jung. 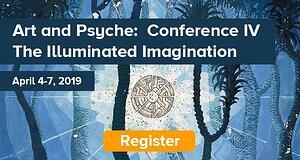 The main conference from Thursday to Sunday will be located at the University of California, Santa Barbara’s University Center (UCEN) and at the Art, Design & Architecture Museum. The program also meets qualifications for continuing education credit; please see the event page for more details and to register. Perhaps you can't get to Santa Barbara, but still want to find ways to connect with others who are interested in depth psychology. 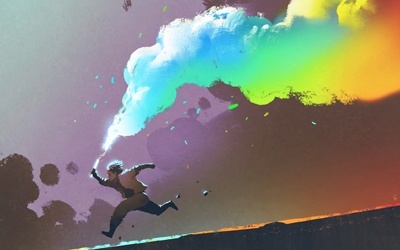 If you want to effect positive change in the world, but the thought of protesting makes you feel burnt out or as if you’re hopelessly “screaming into the void,” Enchantivism offers a different approach. It develops the many ways we make lasting change by sharing reenchanting stories about our relations with ourselves, each other, or our ailing but still-beautiful planet, and then letting these stories lead us into creative and thoughtful responses to how things are. Offered completely online with recorded video sessions should you not be able to make the live calls, this 8-week course in Enchantivism, led by Dr. Craig Chalquist, will help you learn the many examples of how inspiring stories make a difference in the world, depth psychological tools for exploring your fantasies for their deeper story, materials for applying wisdom from mythology and folktales to contemporary issues, and strategies for finding common ground through shared stories and dreams. You’ll explore concepts like deep storytelling, transrevolution, terraniana, and of course enchantivism, all in lively discussion with like-minded storytellers, visionaries, and dreamers. Pacifica Graduate Institute is also accepting applications for Fall 2019. For questions, please contact the Office of Admissions at 805.879.7305 or admissions@pacifica.edu. To apply, visit our website: www.pacifica.edu. 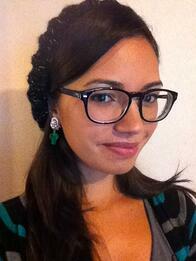 Melissa Ruisz Nazario is a graphic designer and social media consultant for Pacifica Graduate Institute. She is also the production manager and webmaster for Immanence Journal. In 2006, Melissa earned an M.A. in English and American Literature at The University of Texas at El Paso. Her thesis, “Parting the Shadowy Veil: Trauma, Testimony, and Shadow in Toni Morrison’s Beloved” received UTEP’s 2006 Honors Convocation Award for Outstanding English Thesis. Melissa has served as a content editor and graphic designer for the U.S. Marine Corps Public Affairs Department in Okinawa, Japan, as well as a technical writer and quality assurance specialist for Advanced Computer Learning Company in North Carolina. As an educator, she has taught college-level literature, composition, and drama; she also taught English as a second language to adults and children in Japan.